If you are looking for front doors Novi, look no further! 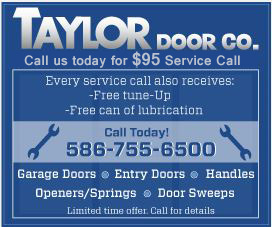 Taylor Door Co. is your one stop shop for everything doors and windows. 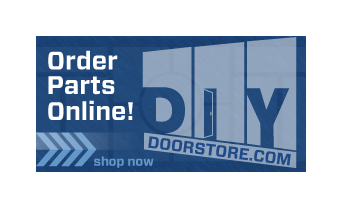 Our selection of front doors allow endless possibilities for your home or business’s entryway. Our company is dedicated to helping you find the perfect new front doors Novi. Our door and window experts will help you find the perfect door to suit your needs! We are family owned and operated and have more than 30 years of experience in the industry. We’re locked on quality! For more information contact us at 1-800-NEW-DOOR!